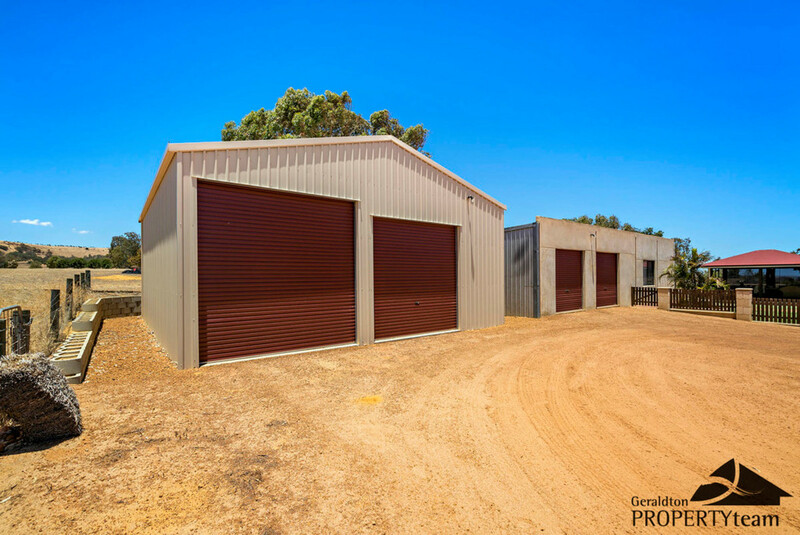 | Semi-Rural Lifestyle and everything a family could want! 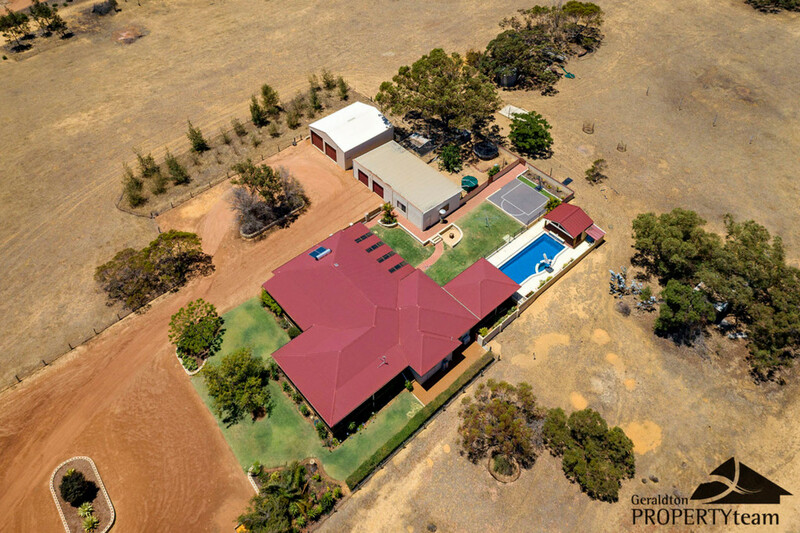 Semi-Rural Lifestyle and everything a family could want! 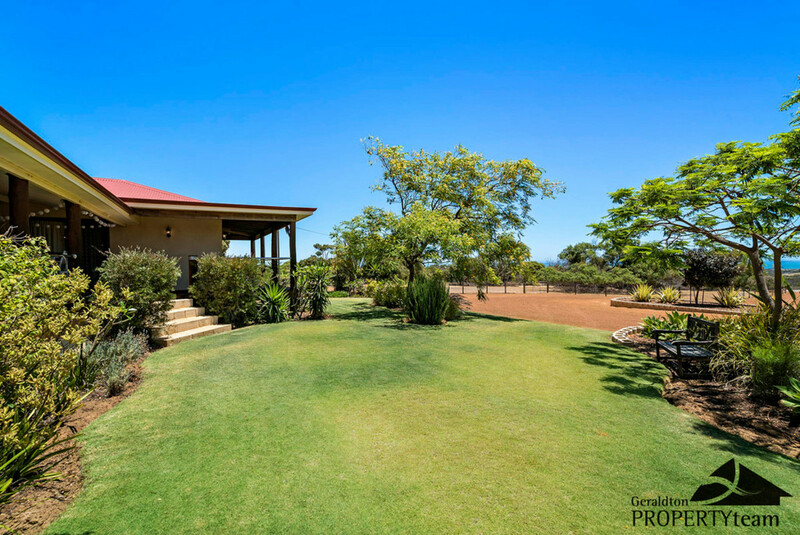 Spoil your family with the perfect escape to this fantastic homestead, where you can retreat in privacy every day to relax and enjoy the country tranquility this property offers. 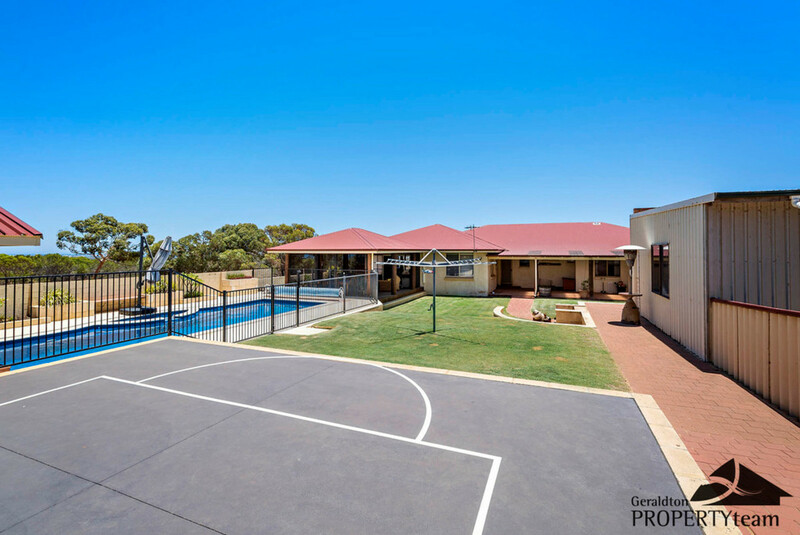 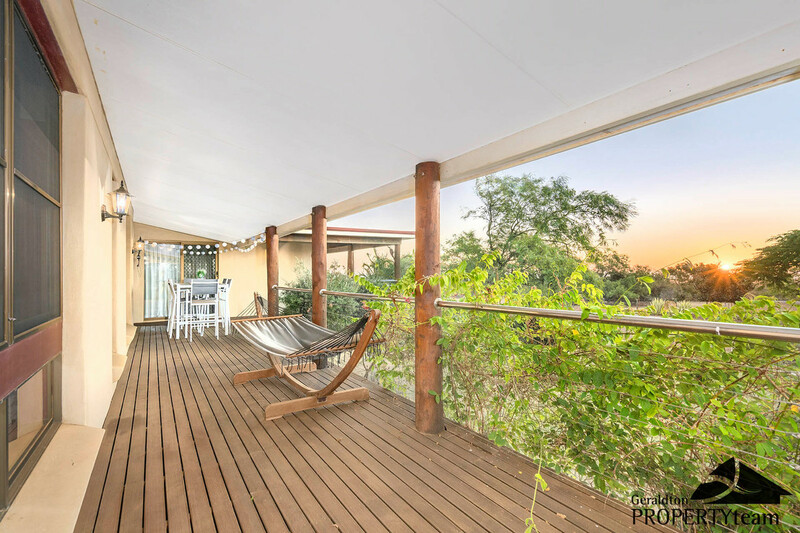 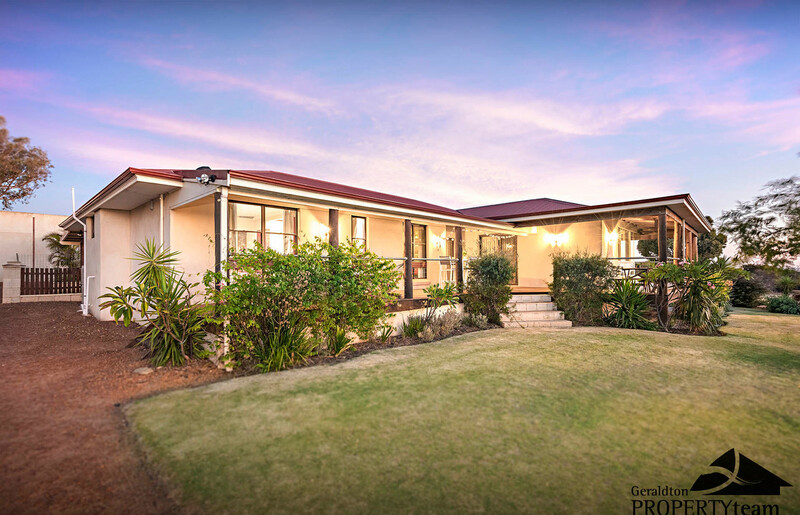 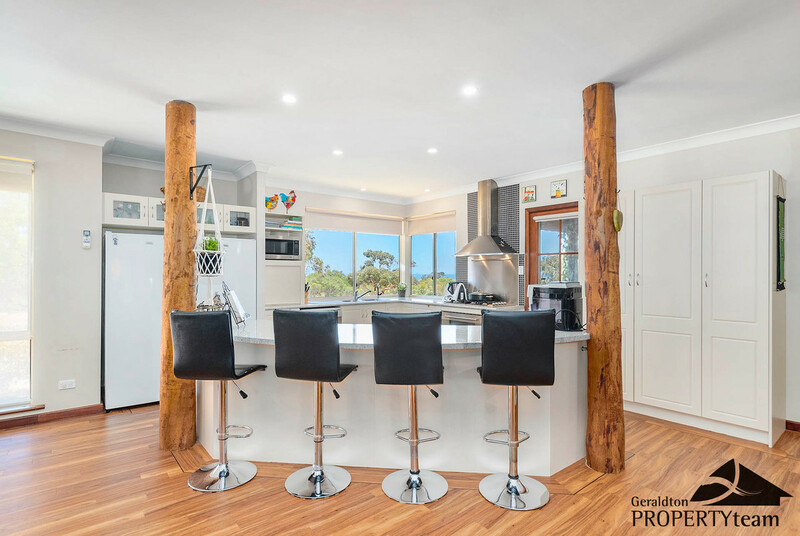 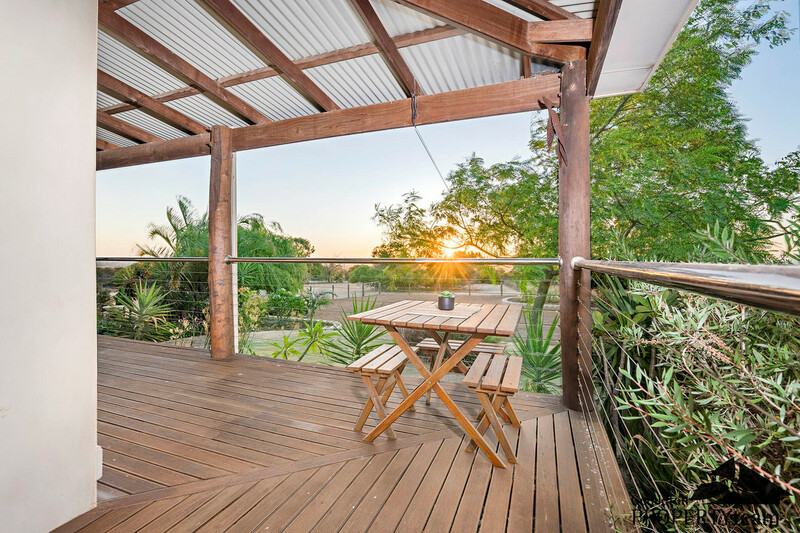 Set on just over 5 hectares this charming much-loved rustic home and its surrounds have been designed to embrace family fun living and the natural beauty of its environment and even better still all the hard work has already been done for you! 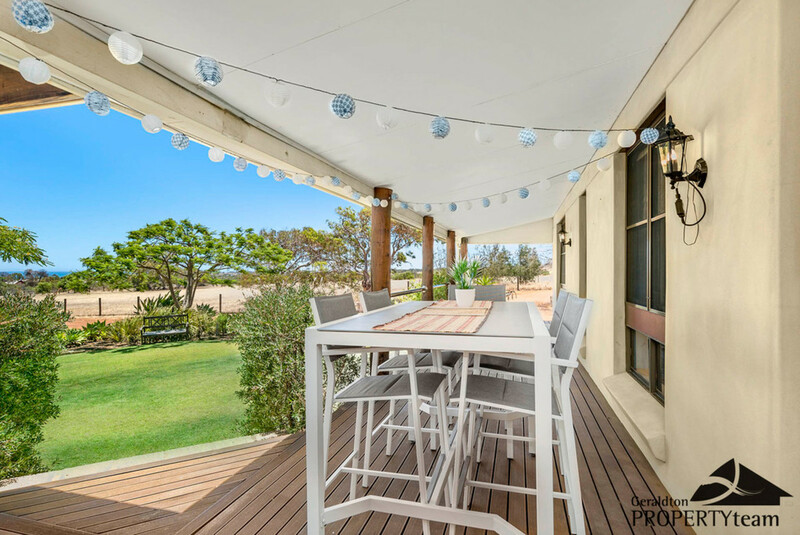 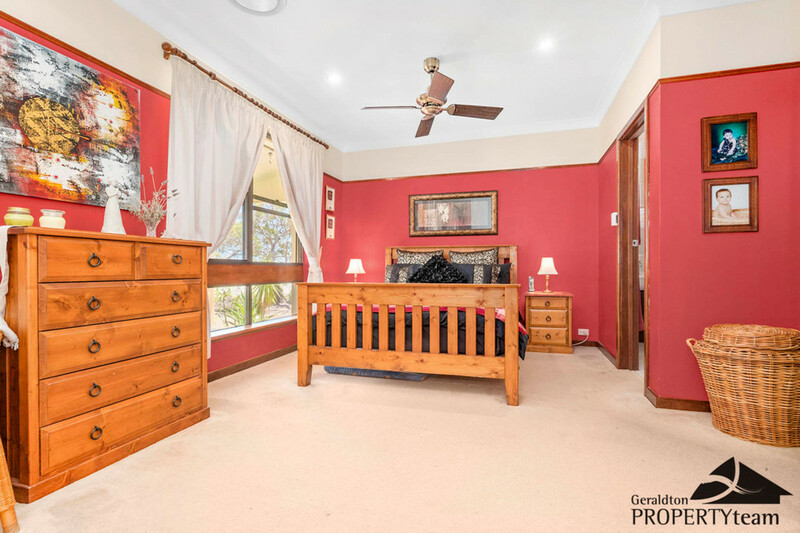 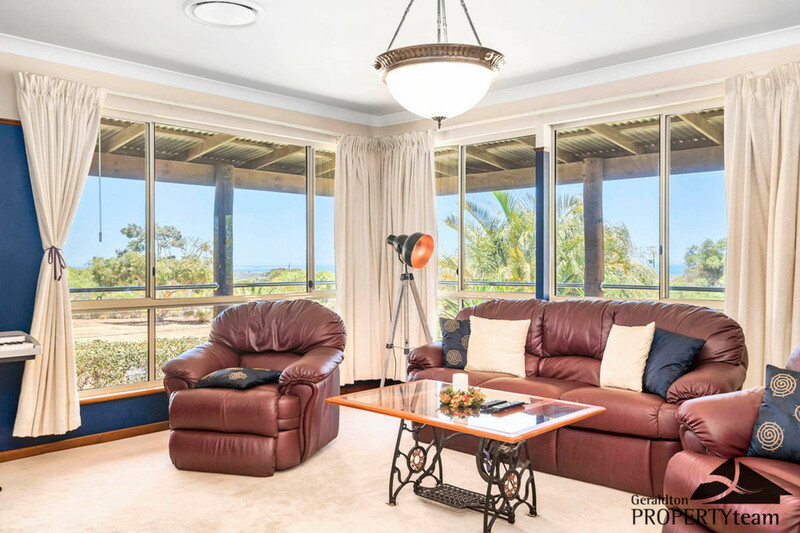 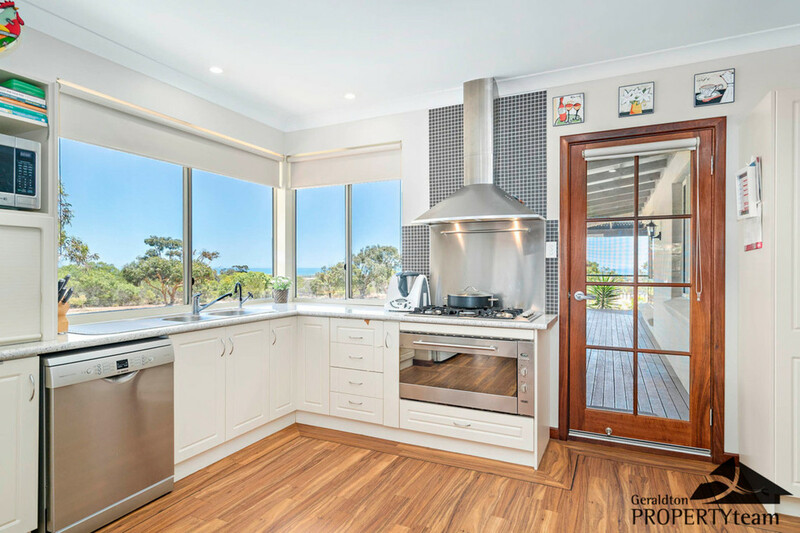 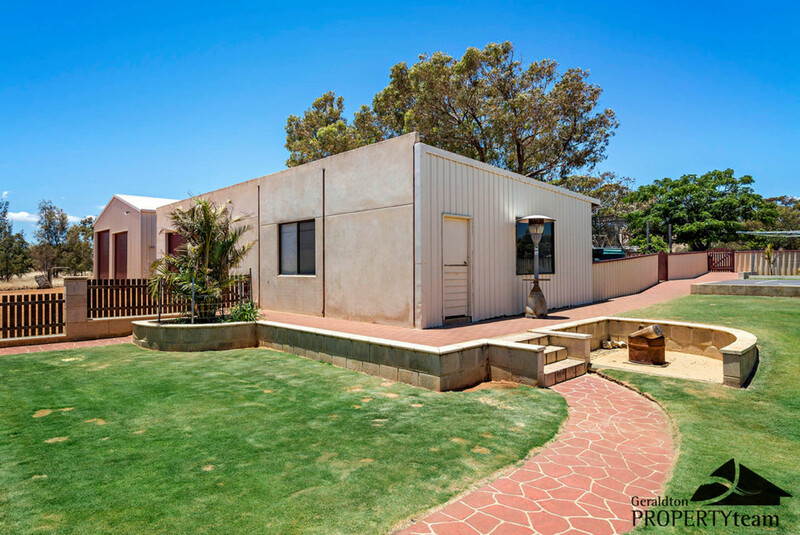 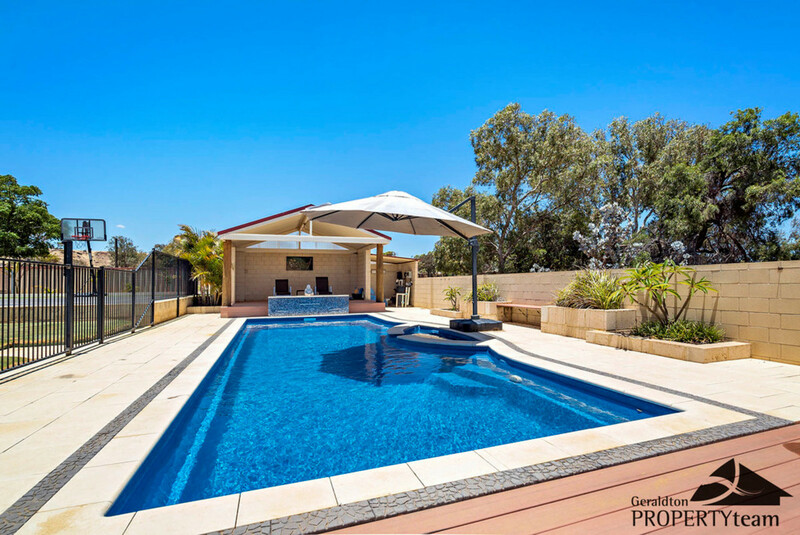 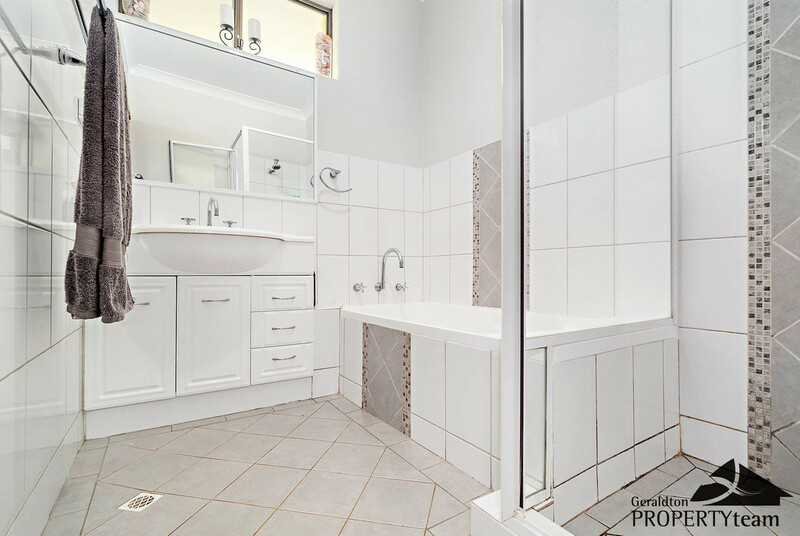 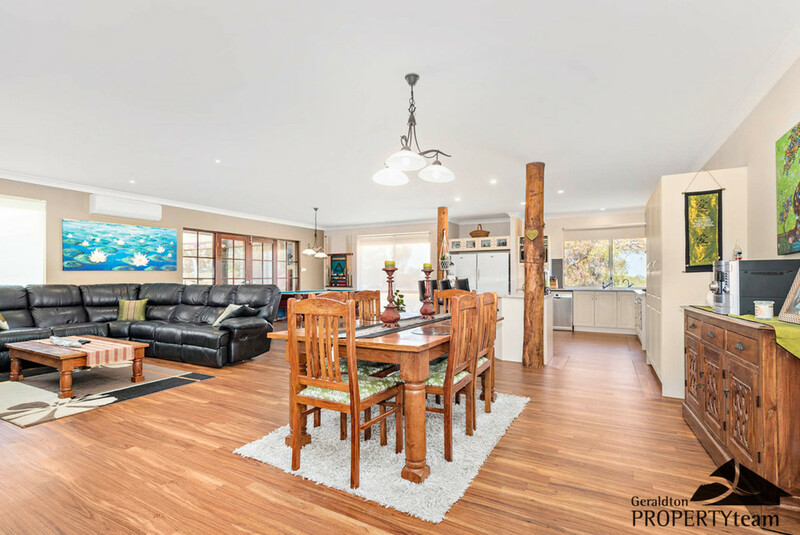 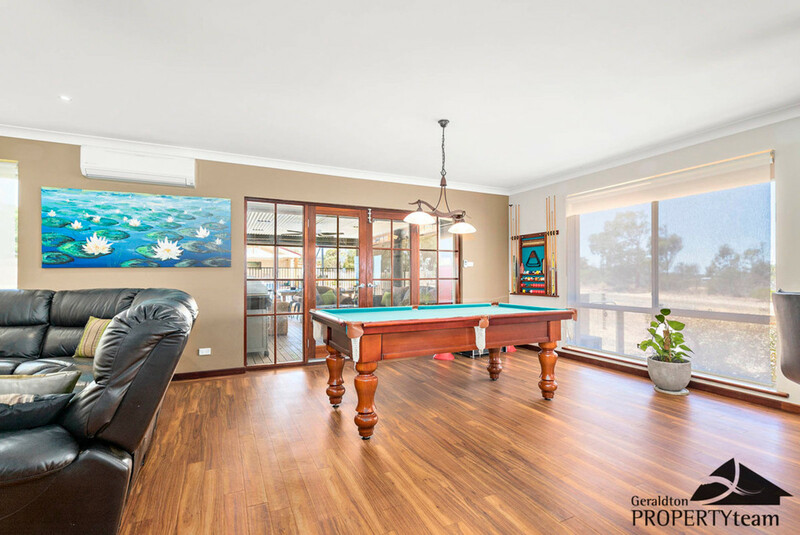 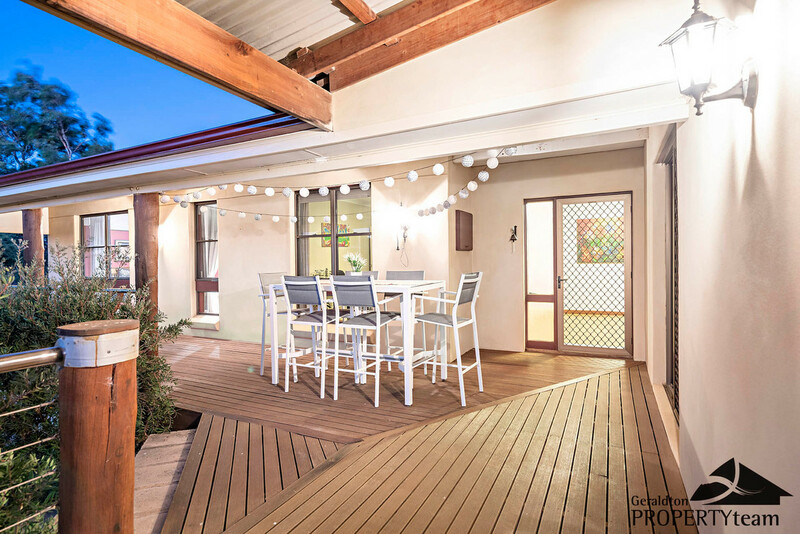 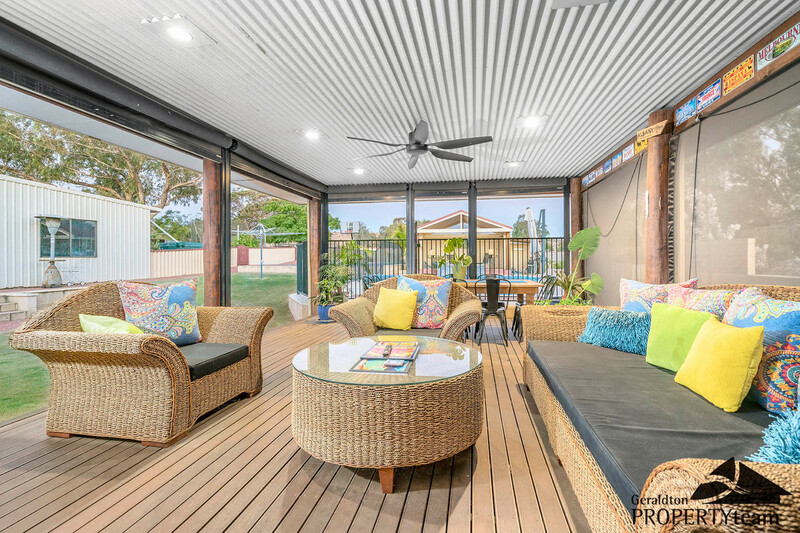 You will simply love the “feel” and lay out, the great ocean/rural outlook, the presentation is second to none inside and out – you will truly feel right at home!
. 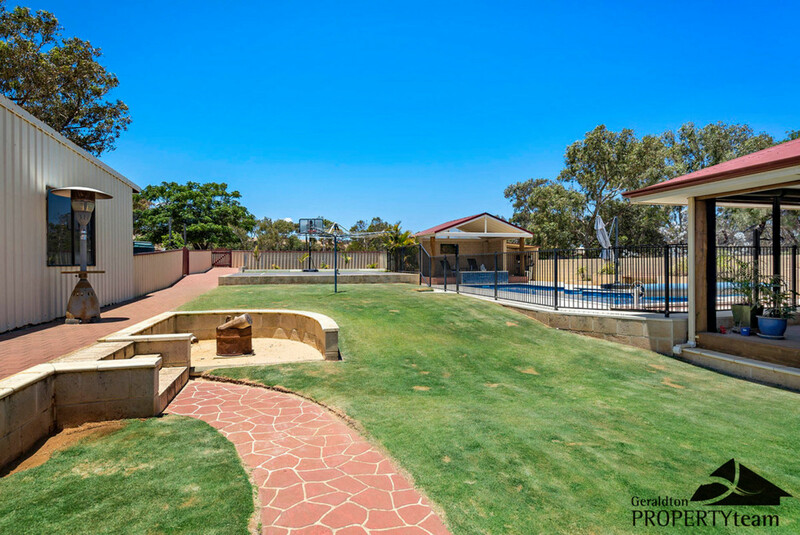 Entertainers are sure to be impressed by the awesome alfresco area overlooking the stunning pool area and the kids will absolutely love it – no doubting many hours will be spent out here!
. 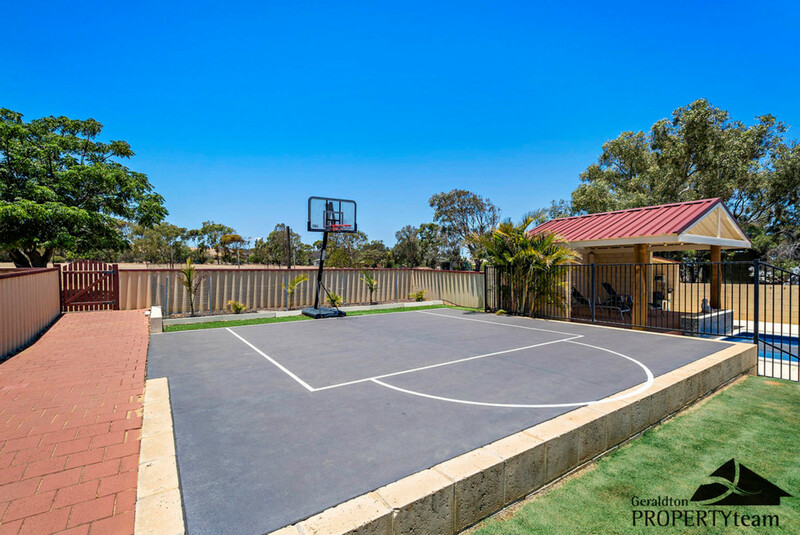 Anyone for a little one on one on the basketball court?
. 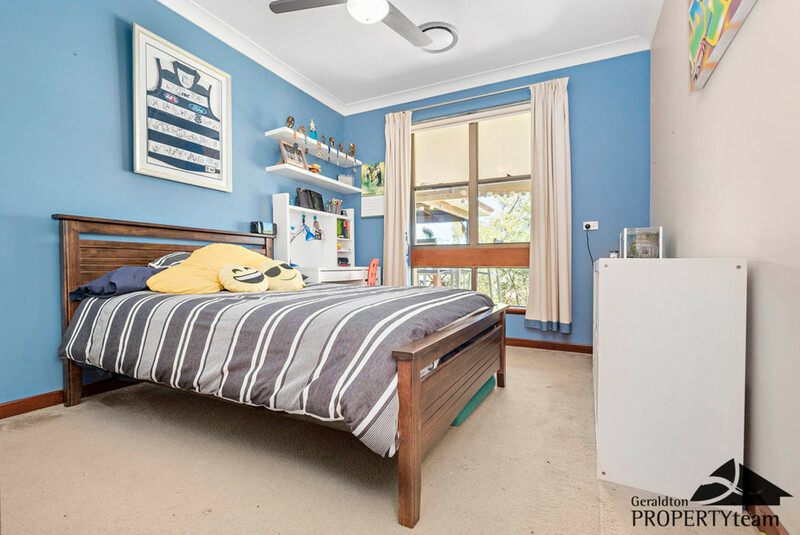 Cul-de-sac location, school bus stop nearby, just over 10kms to the city centre and a short drive to Sunset Shopping complex for everyday conveniences. 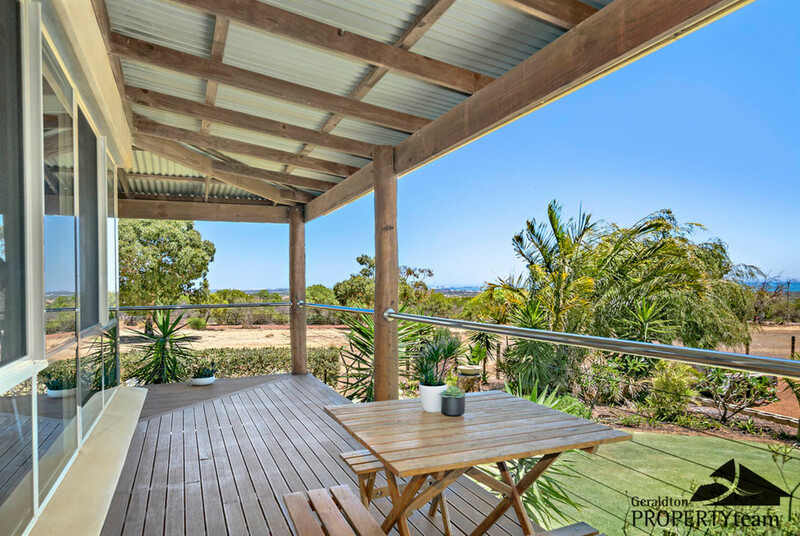 Bring the family, breathe in the fresh air and see for yourself what a wonderful opportunity this is. 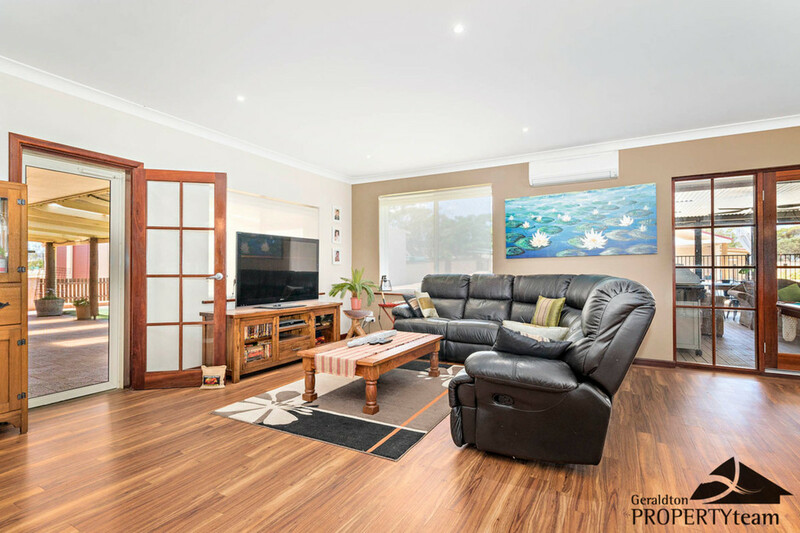 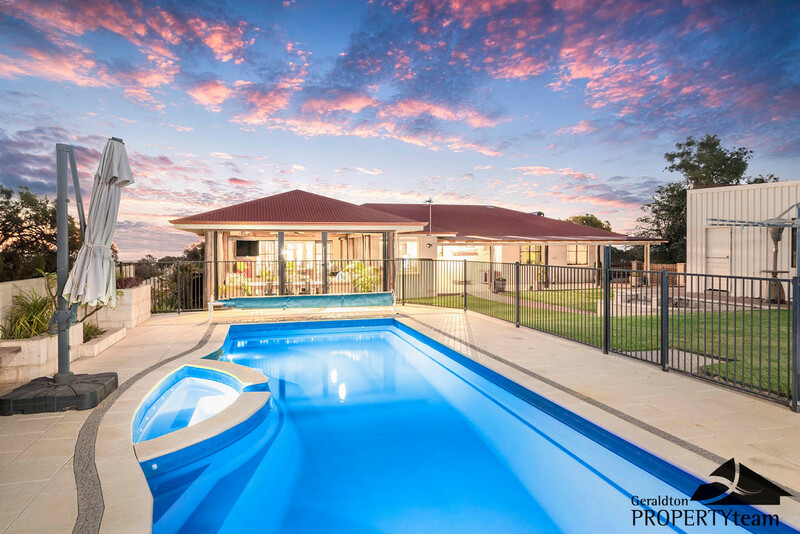 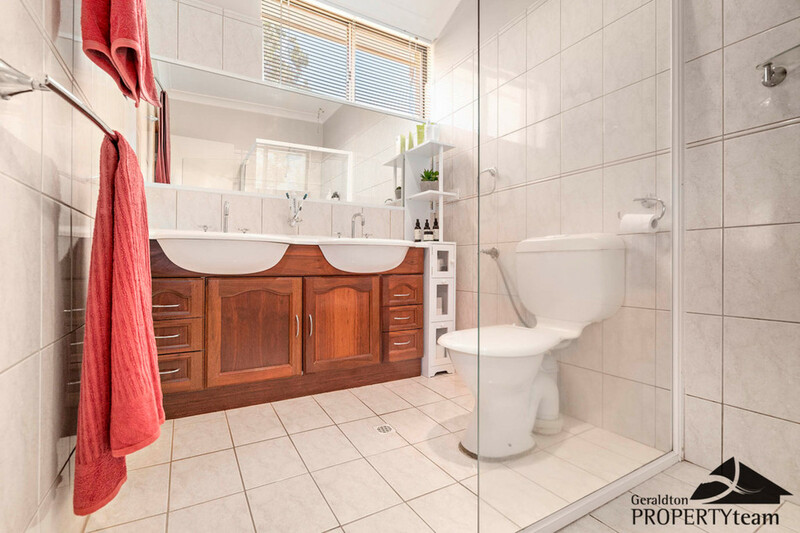 Call Marissa Adam on 0419 090 222 today to view or further information.